For months now thoughts have flowed from my mind. I have felt like I’ve been in a state of FLOW for a long time. When it comes to writing sermons, blogs, and workbook material, it all seems to flow out naturally. But now I feel like my well has run dry. With respect to sermon writing my friend asked me if I’ve been reading my Bible frequently. It’s often the case that a lack of reading can cause that. But I have been reading regularly. I just finished the book of Ezekiel. I’ve read Colossians numerous times preparing for a meeting. I’ve been doing my chronological Bilbe reading daily (just wrapped up Isaiah). I’m also reading a psalm daily. My friend then asked if I’ve been reading other books. I have, but these books have been more to prepare for classes. Thoughts…ideas…come back to me…where are you? I went fishing last week at the beach. I was hoping I would get some juices flowing with respect to thoughts there. Nope! I actually do have some sermons prepared, but they are for upcoming meetings later in the year. I have sermon sketches of different ideas that I have stock piled, but none seem to be sticking. 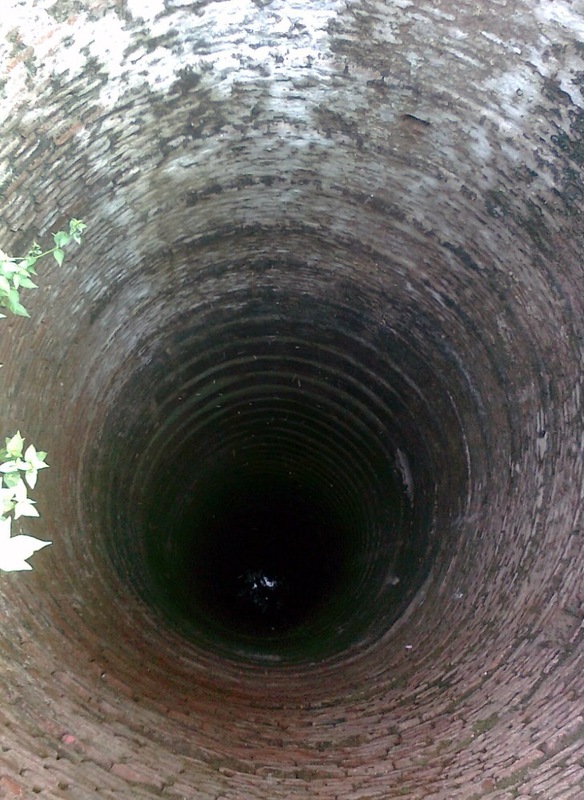 So what do you do when the well runs dry? I will keep reading. I will keep exercising. Typically, I get a lot of clarity when I exercise. I will continue to get sleep. Eventually, the well will be full again! Thoughts…ideas…come back to me write now please. Great read. I loved it so much !! Make it a great day! What time is it where you are?